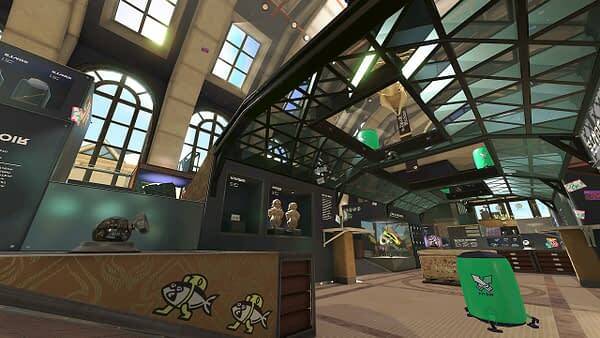 Nintendo teased Splatoon 2 fans with four new maps back in November, and tomorrow, you’ll be getting the third new map when they introduce the Shellendorf Museum to the mix. 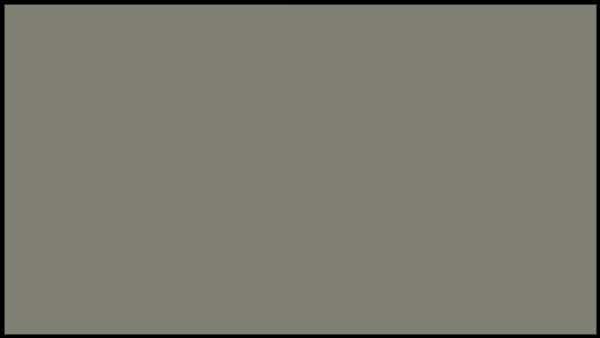 Below is an official description of the level from Nintendo’s Tumblr page for the game, but essentially you’re looking at a wide-open map with random obstacles in the middle but not a lot of hiding spaces like walls and tunnels. Basically, this is more of an arena type map where your only option is to fight and hope you’re better because the room doesn’t allow for a lot of tricks. No official time was given for when the level would be made live, so you’ll just have to wait for the update to kick in. 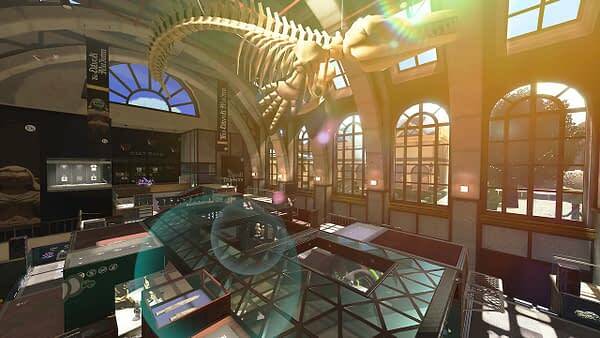 The Shellendorf Institute is a prestigious museum that’s been educating young Inklings for over 120 years. And it’s now also a battle stage! While you’re playing, please be careful to treat the exhibits with respect–especially the giant ancient fossil suspended from the ceiling. We’re a bit surprised that the museum agreed to host ink battles here, but maybe attendance has been down lately. I know you’re excited, but hold your sea horses–they won’t be opening their doors until January.